Between the ever-growing collection of vibrant stores on Macrossan Street and our buzzing market community, the shopping experience in Port Douglas is now the best it’s ever been. Port makes it incredibly easy to create unforgettable adventures, enjoy endless indulgence and spoil yourself for days on end, and that’s why we love it! Let’s take a look at what’s on offer for your next session of retail therapy… from boutique fashion to homewares. Unique to Port Douglas and Byron Bay, Ahoy features a wide range of bohemian styled fashion, gifts and homewares. Sip on a coffee from Sparrow while you browse. An ocean inspired swimwear label designed by two sisters Brooke and Prue Needham who have recently opened their stunning store locally for everyone to love. A fashion forward store featuring gorgeous brands such as Maison Scotch, One Teaspoon and Scotch & Soda. Sophisticated and elegant fashion and accessories for women, men and kids of all ages. As one of our biggest international brands, Lorna Jane is brilliant for energetic travellers who are after some high quality active wear for staying fit on holidays! Beautiful high end swimwear because most of your time here will be spent swimming in pristine creeks, laying on Four Mile Beach or sunbaking by the pool. Be sure to check out this suave store if you’re after some stylish fashion for all the special men and boys in your life. A colourful collection of surf, skate and street-wear brands that are iconic to the causal and laid-back atmosphere of Port. One of Australia’s favourite surf brands that’s full of trendy beach wear, casual clothing and top of the line surf products. A sister company to Tript that offers a wide selection of popular urban apparel and accessories showcasing brands such as Quicksilver, Billabong and Ray-Ban. We all love an awesome bargain! This is where you’ll find the trendiest causal and swimwear to suit your holiday attire. 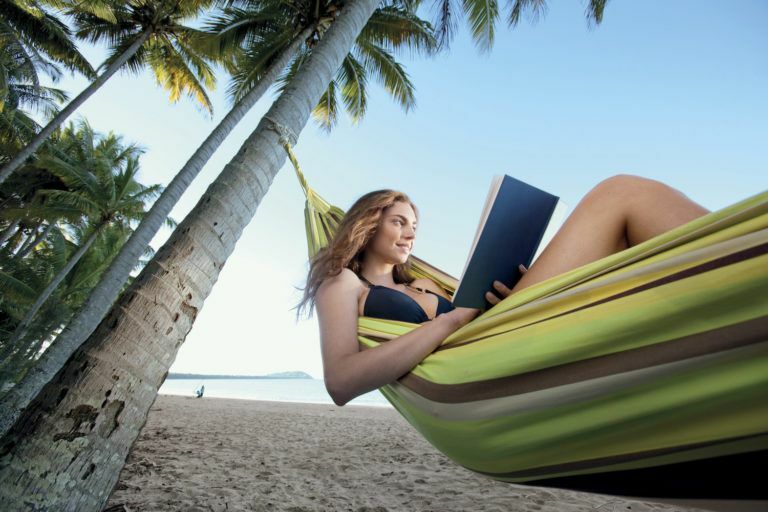 The best place for fun and inexpensive styles for your time in FNQ! Pick up all of your vacation essentials including fashion, towels or entertaining games for the kids at unbelievably low-costs. You could spend hours wondering through this store that specializes in pearls and precious stone pieces. Better yet, bring your jewellery ideas to life in store with a one of a kind design. Have you ever wondered what the moon looked like when you were born? This is the place to find a pendant featuring just that – talk about an exclusive piece! 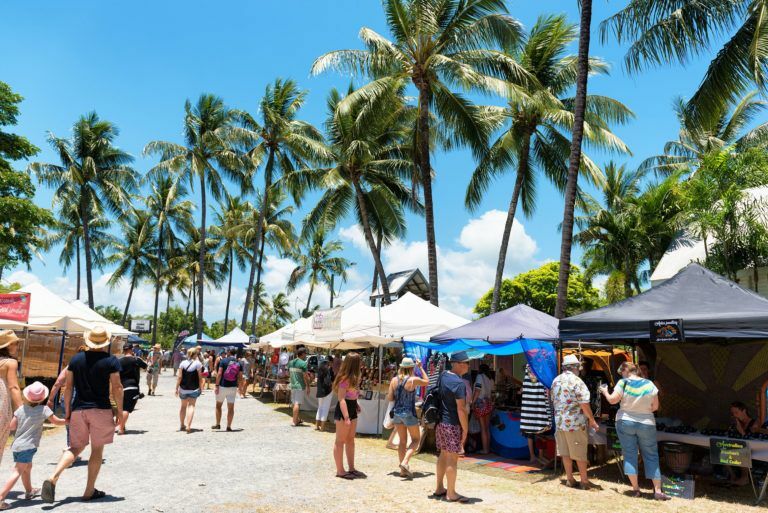 Spend your Sunday right and grab a fresh pineapple juice and stroll through the abundant collection of stalls to find some spectacular handmade jewellery and local designs. If you’re planning on taking home a few fun pressies for friends and family, this dreamy store will have everything you need and can provide beautiful gift wrapping. A gorgeous boutique filled with extraordinary gifts, homewares and fashion for every occasion – there is something special for everyone! 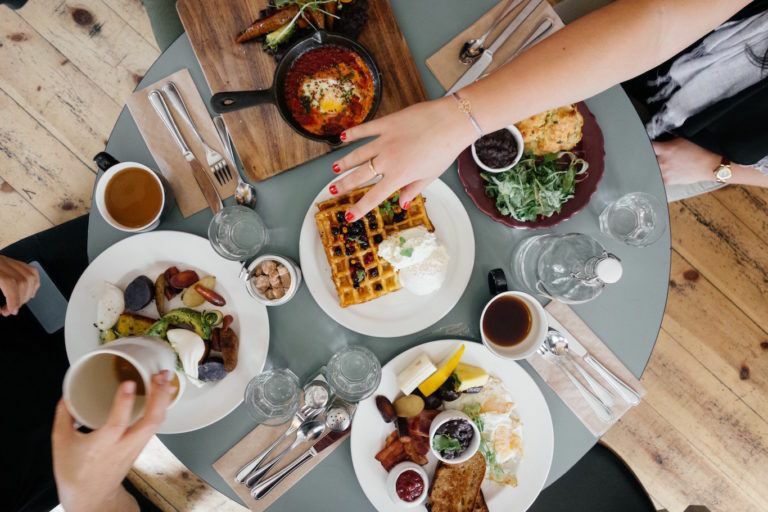 You’ll love shopping in Port Douglas because your bound to find the ultimate goodies for you and your loved ones, have fun!